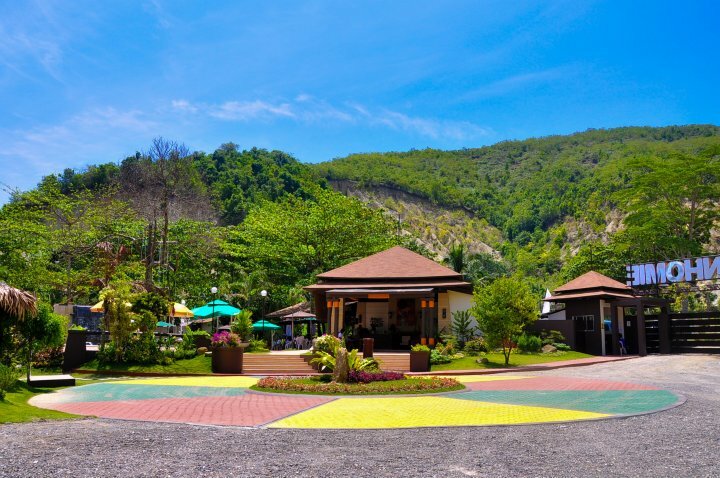 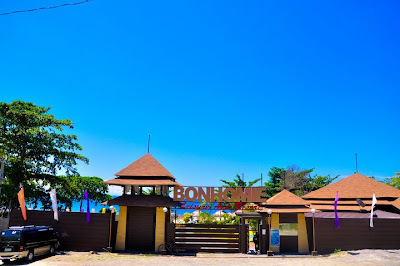 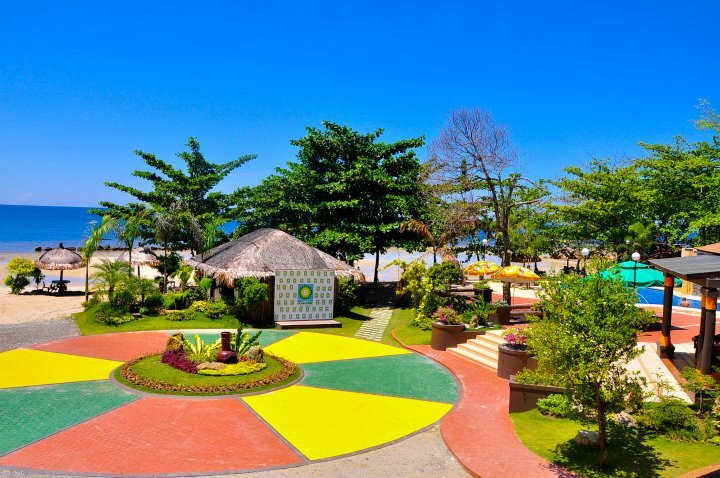 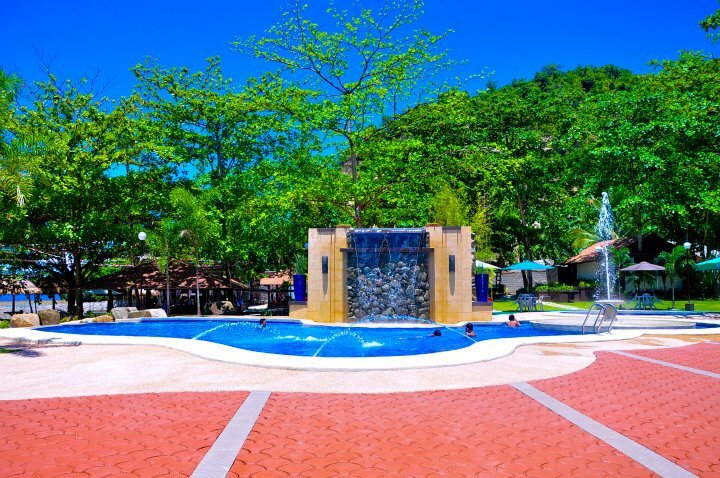 Bonhomie Leisure and Resort is the newest attraction to hit Davao Oriental. Celebrated its first year anniversary only this July 2012, the Resort offers a perfect weekend getaway for families to bond and friends to hang-out far from the usual toxic noise and demands of urban living. 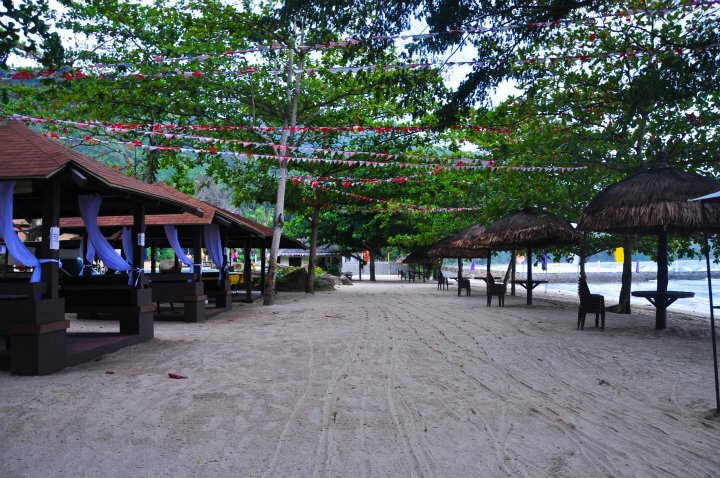 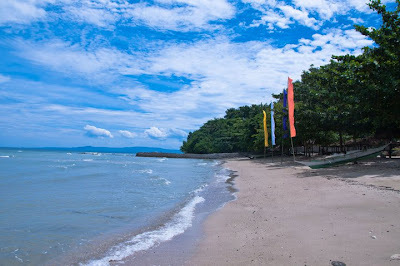 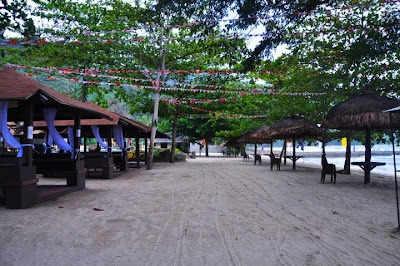 The Resort is easily accessible as it sits along the National Highway in Puntalinao, Banaybanay, Davao Oriental. Bonhomie features outdoor swimming pools for kids and adults, open cottages, beach huts, and the white sand beach of Davao Gulf. 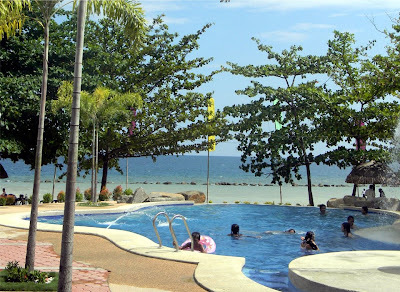 Swimmers are protected by a perimeter of large boulders that serve as boundary at the beach. 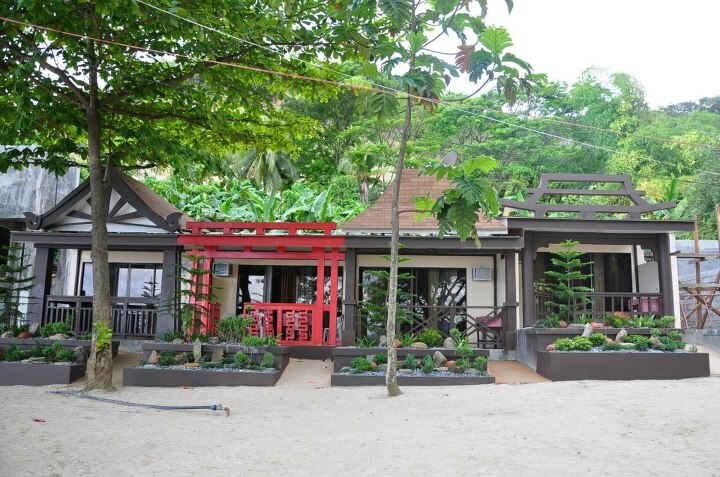 Bonhomie has a restaurant that serves delectable dishes at very affordable prices. 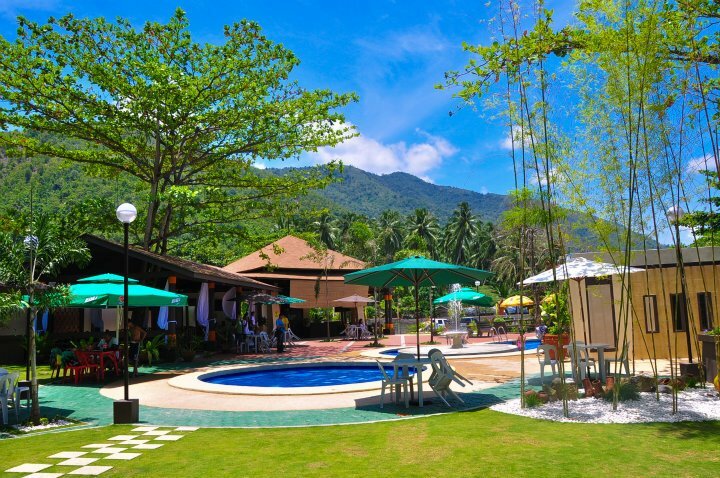 It also has sports facilities for billiards, table tennis and more. 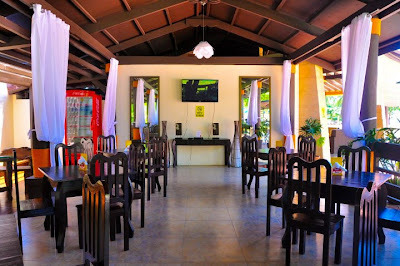 The Resort also provides function facilities for private parties, weddings, anniversaries, reunions, as well as for business events such as meetings, seminars, and other needs. 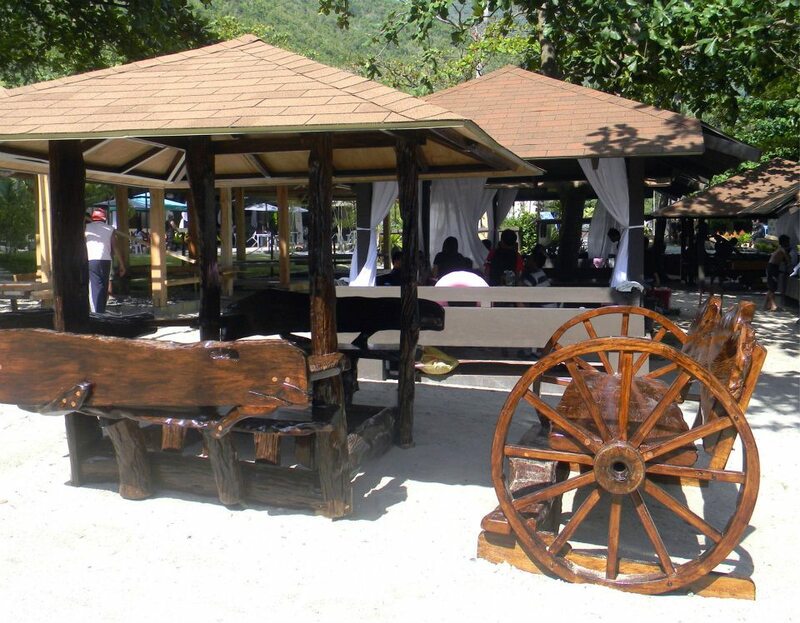 Food catering service is also available upon request. On some nights, an acoustic band serenades the guests at the restaurant. For overnight stay at the Resort, Bonhomie has beautifully designed air-conditioned guestrooms that provide utmost comfort and style. Bonhomie is a french word for "geniality." 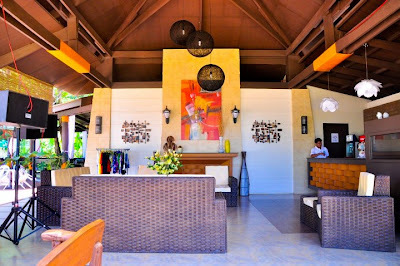 Check-in time is at 2PM and Check-out time is 12 noon. The Resort is located along the National Highway in Puntalinao, Banaybanay, Davao Oriental, and is easily accessible by any mean of transportation. 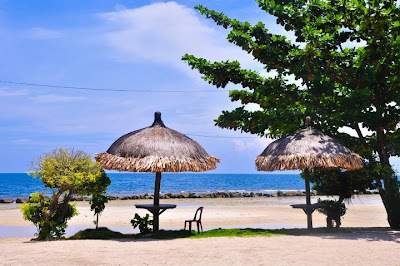 It is about 45 minutes away from Tagum City, or some 3 to 4 hours drive from Davao City.